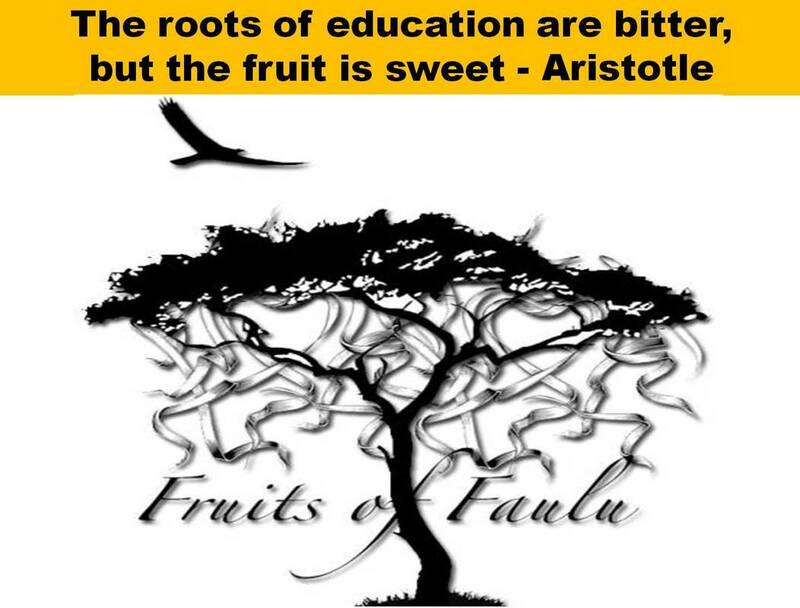 Faulu Academy needs to grow and flourish. 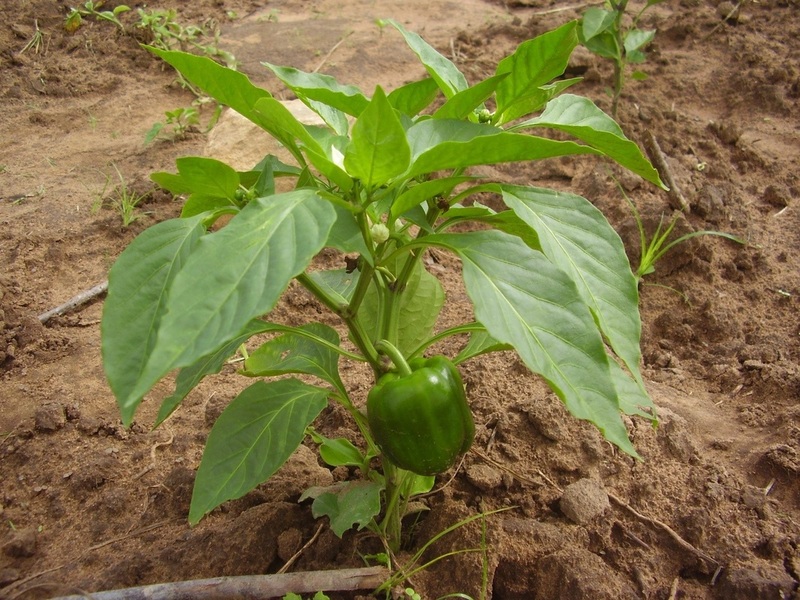 To do so, Faulu Academy needs financial resources and partnerships that support education, sustainable agriculture development; engineering, building and design projects, business development and health initiatives. Technology development at the school to allow the library, teachers and students to access Internet for research, textbooks, information, resources, distance learning and professional development. The school will continue on building credibility for its high quality education at a competitive price backed by highly qualified teachers and an active learning environment. Faulu Academy will continue to upgrade its facilities and infrastructures in order to create a 21st century learning institution. The school will also establish collaboration with stakeholders e.g. Auburn University to spur educational growth. Faulu Academy will actively continue to market and brand itself in order to promote visibility in the region. The school plans to establish brand visibility within the local area and eventually into the regional community. In addition, the school will involve itself into outreach, volunteering and service in and around the community in order to create a more positive and true image of the school. 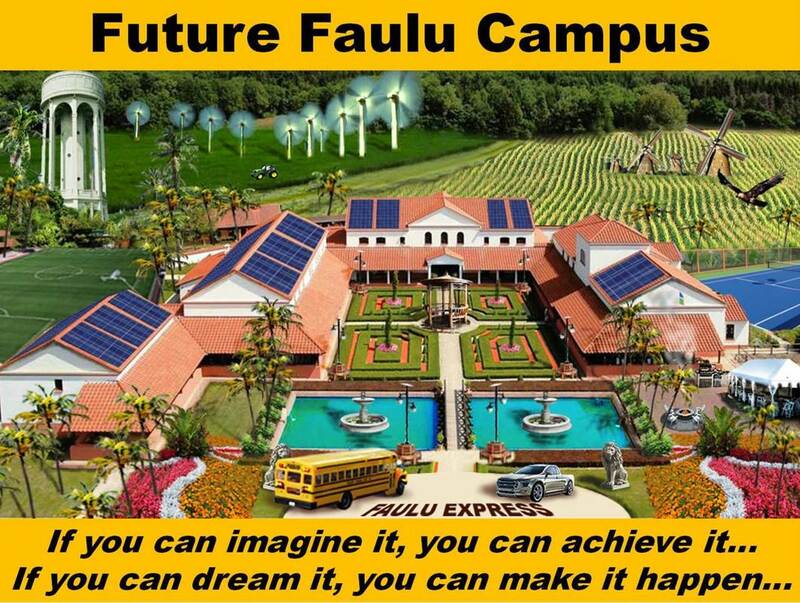 Building our DREAM FAULU ACADEMY campus requires $400,000.